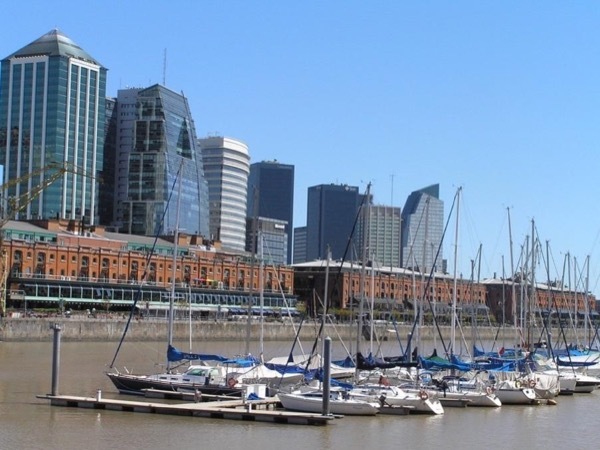 We requested a tour that would show us things not seen in standard Buenos Aires tours. Alex's tour was outstanding and just as we requested. He was prompt, his English is exceptional and his car very comfortable. He provided insights about the history of the city that were very interesting for adults and our 13 year old grandson. We toured several unique neighborhoods, parks and other points of interest which we would not otherwise have seen. Alex is an exceptional guide with tremendous local knowledge.